Producing high quality diecast models, often with production runs less than 100 pieces, J.Fox Models are well renowned within the collecting community for their attention to detail and collectability. 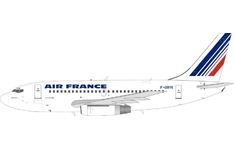 All J.Fox Models feature scaled realistic landing gear with rolling rubber tires, communication antennas and/or SATCOM pods, and selected models also come complete with display stands for optimized presentation. 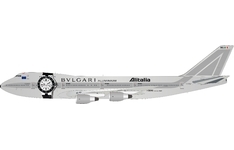 With Australia’s largest range of diecast scaled aircraft models, Collectable Aircraft Wings Australia is your number one supplier of J.Fox Models. 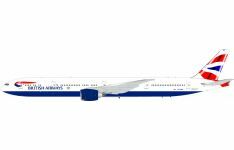 Offering an industry leading pre-order and ordering system we allow our customers to order their favourite J.Fox Models in just a few easy clicks! 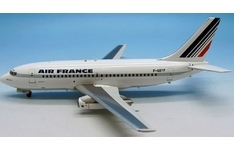 Product Description: Airline: Air France Aircraft Type: Boeing B737-200 Regis.. 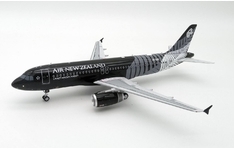 Product Description: Airline: Air New Zealand Aircraft Type: Airbus A320-200 ..
** PRE-ORDER - ETA ~ TO BE CONFIRMED ** Product Description: Airline: Air Pacifi.. 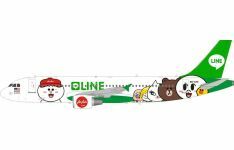 Product Description: Airline: AirAsia Aircraft Type: Airbus A320-200 Registra.. 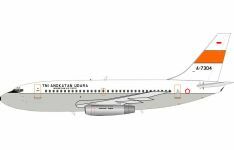 Product Description: Airline: Alitalia Aircraft Type: Boeing B747-200 Registr..
** PRE-ORDER - ETA ~ TO BE CONFIRMED ** Product Description: Airline: Armee de I.. 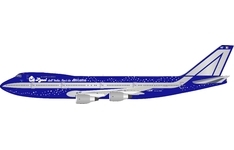 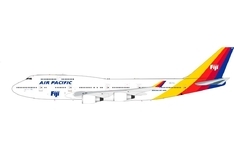 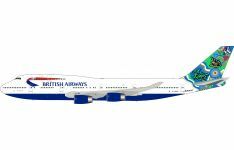 Product Description: Airline: British Airways Aircraft Type: Boeing B747-400 .. 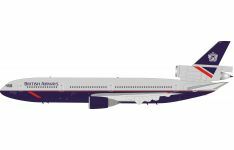 Product Description: Airline: British Airways Aircraft Type: McDonnell Douglas D..
** PRE-ORDER - ETA ~ TO BE CONFIRMED ** Product Description: Operator: Hellenic Air F.. 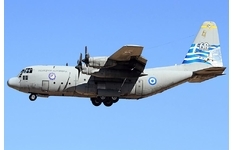 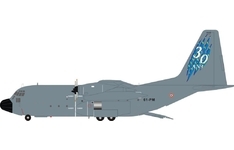 Product Description: Airline: Indonesian Air Force (TNIAU) Aircraft Type: Boeing..